We all love animals. 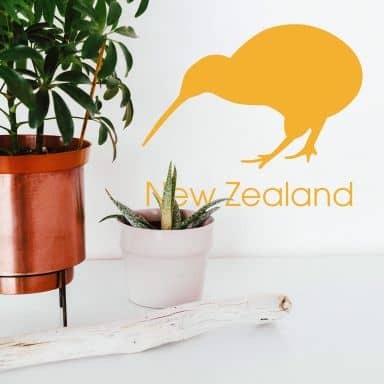 From the cutest pets like dogs, cats, birds and fish to the safari animals such as giraffes, elephants and lions. 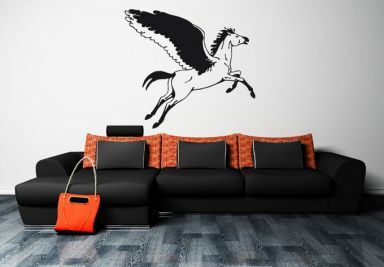 At wall-art.com you can shop online for fun animal wall stickers for the room of your son or daughter or for the nursery. 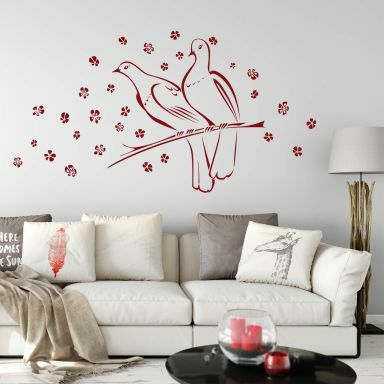 We offer a large selection of the best wall stickers for kids. 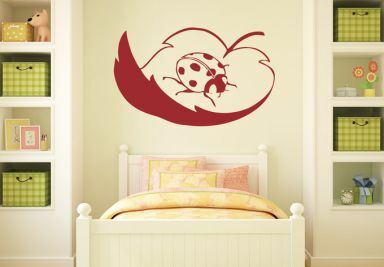 Have you seen our lovely panda wall stickers? A climbing panda, a sleeping panda, even a panda taking a bath! 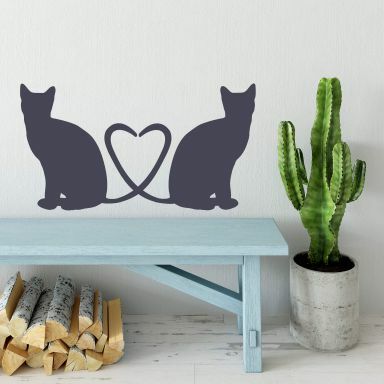 Or our lovely elephant wall stickers with lots of pink hearts around it? A penguin carrying a heart balloon, a monkey climbing from the ceiling, a tree full of owls and other forest animals. 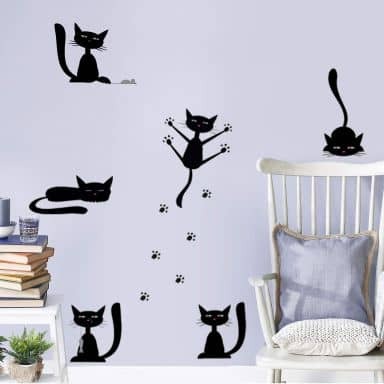 We also offer paw prints wall stickers, life like lions, life like giraffes and the silhouette from dogs, a leopard and other animals. 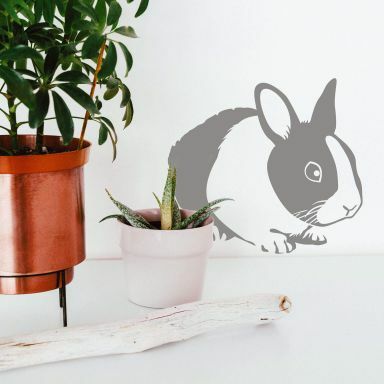 You can find your favourite animal wall stickers right here. 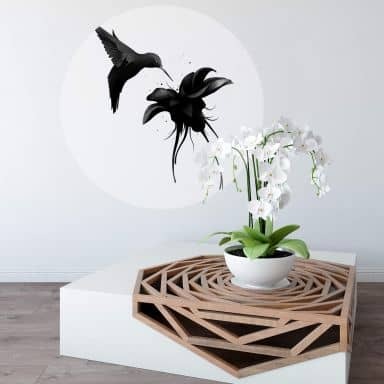 Because our wall stickers do not have any white or transparent edges, they seem painted! 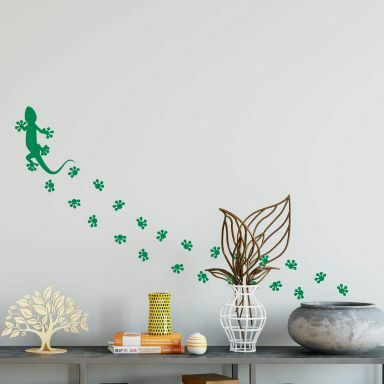 Combine a few wall stickers in the same ocean theme, safari theme, zoo theme, or animal forest theme. Your kids will love it! An impressive bird of prey landing. This pretty birdie looks great when combined with Original Swarovski Elements! Colourful reptile for your walls. 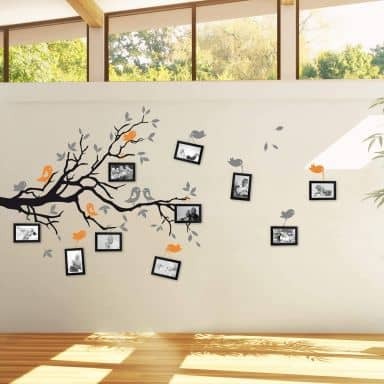 Wall sticker with cute little panda bears. 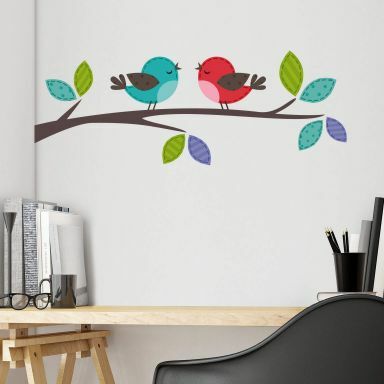 Two affectionate birds on branch. Also known as a Sausage Dog! Scary decor for Halloween.. but not only! 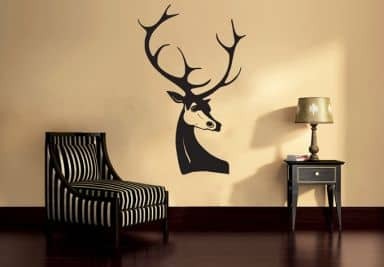 Proud hunting dog as a wall sticker. It looks as though it was just hatched!